Here at Scottish Gin HQ, we dedicate our time to informing and educating people about Scottish Gin and we were pretty sure we knew most of what there is to know about Britain’s favourite spirit. 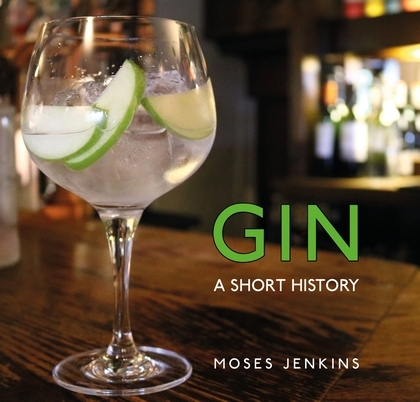 But since we came across a new little book, Gin A Short History, by Moses Jenkins, we have to admit, we’re feeling enlightened. Although small, this book is crammed full of fascinating information about gin and it left us wondering if there was anything left to add if anyone were ever to write a long history of gin? The gin production process is explained in great detail, covering still types, ingredients and botanicals while highlighting the various styles of gin and how they’re made. For us, the history of gin was the real eye-opener in the book. Taking us from the earliest use of juniper as far back as ancient Greece, through the first distilleries opening in Britain (did you know that by 1600, there were at least 200 premises distilling alcohol in Britain, leading to the first alcohol tax being levied in 1643?) and onwards through the Gin Craze of eithteenth-century where gin was blamed for much debauchery and ruin, right up to the recent boom in craft gin production. 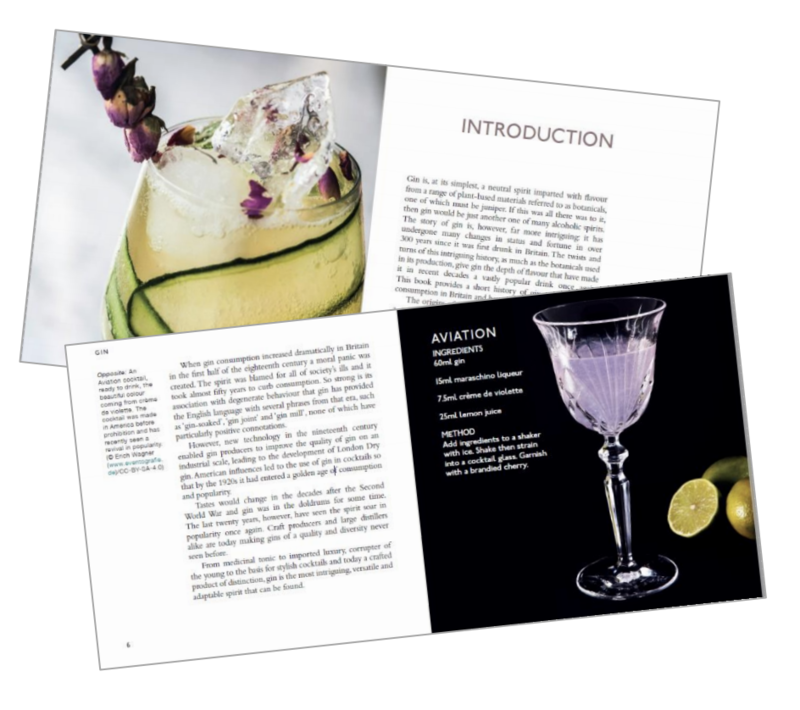 The book is presented in a neat, square format with plenty of colourful pictures, gin cocktail recipes and illustrations, so it is great to have a flick through. But it really deserves the time for a proper read and reveals your favourite spirit to be a drink with more of a colourful and exciting past than you could ever imagine. Now, we fear we may become even more of a gin-bore, fully equipped to drop a wealth of historical gin facts into any conversation… you have been warned! You can buy Gin a short history from 18th April – pre-order your copy here.